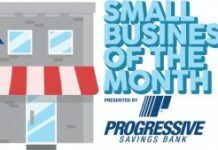 The Progressive Savings Bank/Upper Cumberland Business Journal Small Business of the Month for November is Addled Hill Pottery. 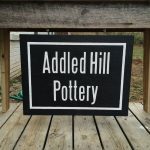 Addled is a happy little studio located at 1126 Walton Lane in Cookeville, specializing in handmade whimsical pottery since 2005. 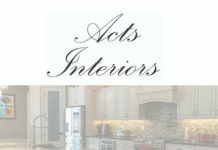 The studio is hosting an open studio holiday sale from 10 a.m.-2 p.m. Saturday, Nov. 19; mention this ad for 10 percent off your purchase. 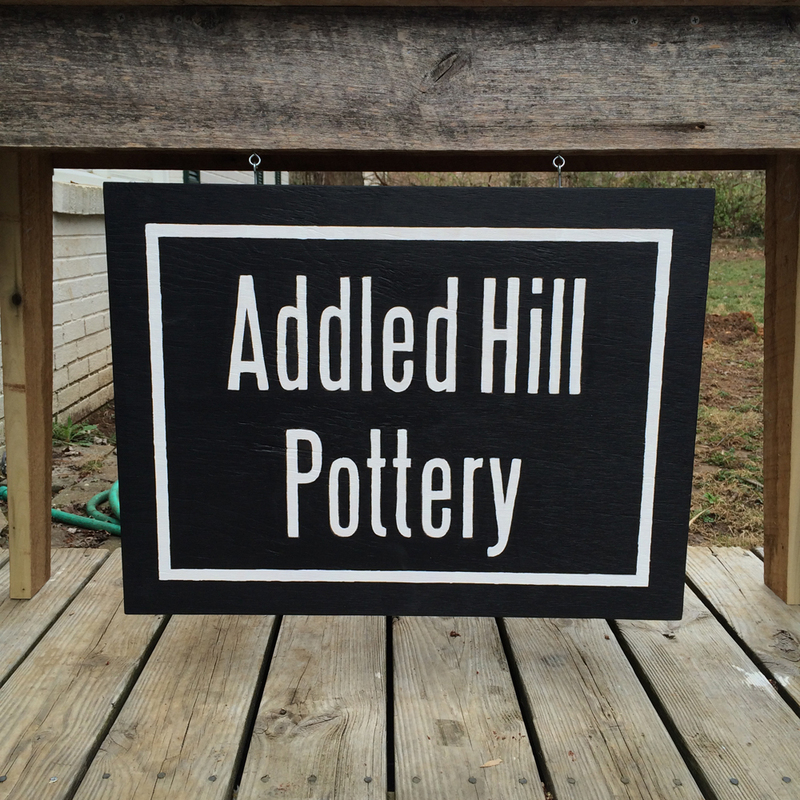 The studio open by appointment throughout the year.